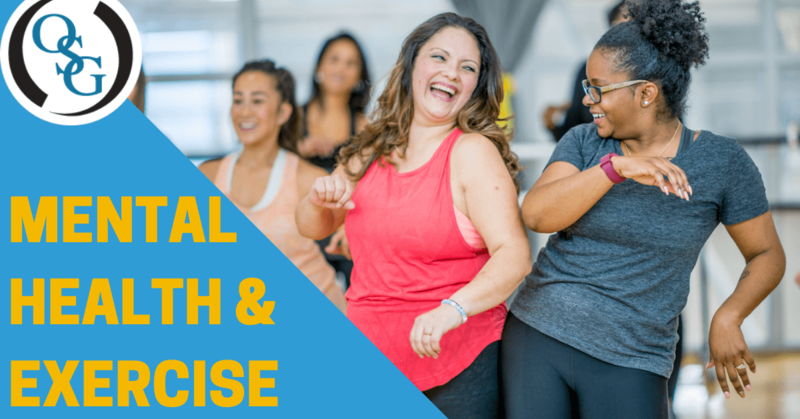 If you are like most people, you think about exercise as a means to improve physical health, but did you know regular activity has a profound impact on mental health as well? Exercise is a great way to reduce stress, elevate your mood, improve your level of self-confidence and your self-image, enhance memory function and focus, and more! With so many mental health benefits combined with physical health benefits, exercising regularly should be a part of your weekly routine. Injuries can occur at any time regardless of how active or inactive you are. After all, you could slip and fall on your way from the couch to the refrigerator. Ramp up to your activity slowly. If you have any pain, stop immediately. Give your body adequate time to rest and consult with a doctor if the injury does not improve. Warming up and cooling down are essential if you want to avoid muscular issues related to exercising. This holds true regardless of the type of exercise that you are participating in. Ensure that you have good form so that your motions and movements are correct. Wear the right footwear. You’ll want shoes that provide the proper support, this also means replacing your shoes when they’re worn out. Keep in mind that you do not need to join a gym or participate in a formal or structured physical activity — any additional exercise that your body gets regularly is beneficial! This could mean parking further in the grocery store parking lot, doing housework (like raking leaves or vacuuming), even something as simple as walking your dog daily can help get the blood flowing! At Orthopaedic Specialty Group, we offer a wide variety of treatments to help our patients deal with conditions such as rheumatoid arthritis, chronic pain, sports injuries, and more. Contact us today to schedule your appointment (203) 337-2600!